Blue Rider Press, 9780399164996, 752pp. 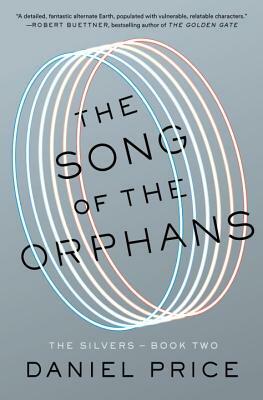 Daniel Price is the author of Slick, The Song of the Orphans, and The Flight of the Silvers. He lives in Gilbert, Arizona, with his partner Nancy and her three children. He cannot actually manipulate time.